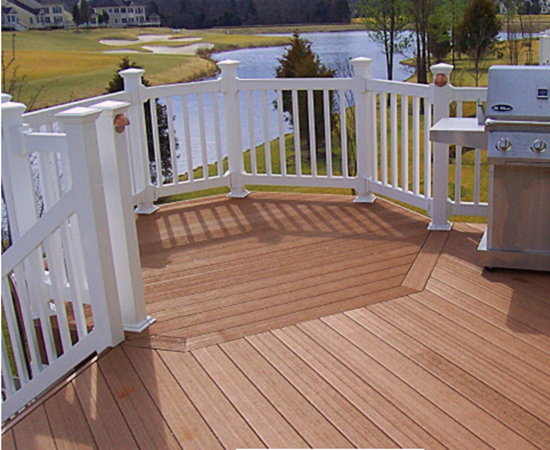 Licensed Deck Services Now Available In Washington D.C.
Virginia Decking & Remodeling is proud to be your go-to source for quality deck installation and design services. For decades, our happy customers have come to our deck builders time and time again for a comprehensive approach to exterior home improvement measures, including decks, porches, sunrooms, gazebos, pavilions, resurfacing services, and more. Whether you’re in need of regular deck maintenance or a full landscape makeover, we have you covered! Unfortunately, our quality services have only extended throughout the state of Virginia. While we would happily provide our unbeatable deck builders in the District of Columbia for projects, the changes in rules and regulations make it very difficult to operate effectively. 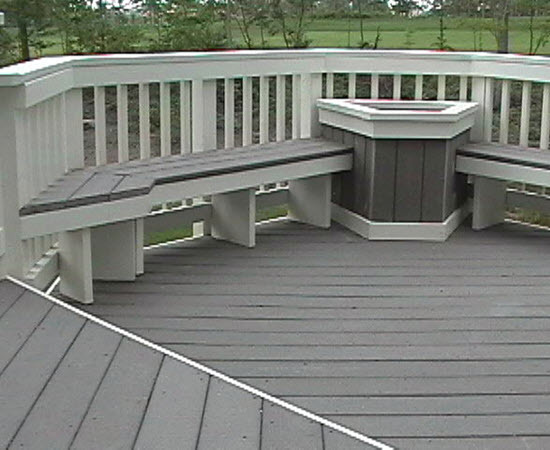 Until now, we haven’t been able to perform deck design or installation services in Washington, D.C. Licensed Carpenter Work in Washington D.C. Obtaining and keeping a permit is required in the District of Columbia for any contractor looking to perform work in the area that exceeds $300. Additionally, it is known to be very challenging to obtain your licensure in Washington to perform deck installation services. The D.C. area has long faced issues in this department, ranging from shoddy work on aging homes to the widespread use of phantom licenses. Builders who are not licensed to work in Washington have been known to work as “subcontractors” under the individual who has the building credentials, skirting the strict rules enforced by the district. Virginia Decking & Remodeling is proud to announce that we are now offering our quality services through our licensed carpenter in DC. As an experienced contractor, he has years of experience in the industry, focusing on delivering top-notch results each and every time. Most of the time, deck contractors will work in other jurisdictions with the knowledge that they will be expected to follow the exacting list of rules and regulations to ensure an outcome that is both qualitative and legal. In the Washington area, though, these rules are more intense, as a large number of issues have stricken DC residents over the years. 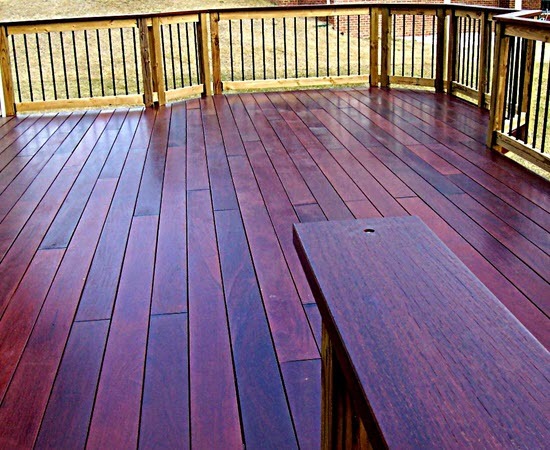 Our deck company is certified, licensed, and fully insured to deliver the best results possible for your home. Creating amazing products to improve your home is our goal, and safety is our top priority. Don’t get stuck with shoddy work from a deck builder with questionable intentions. 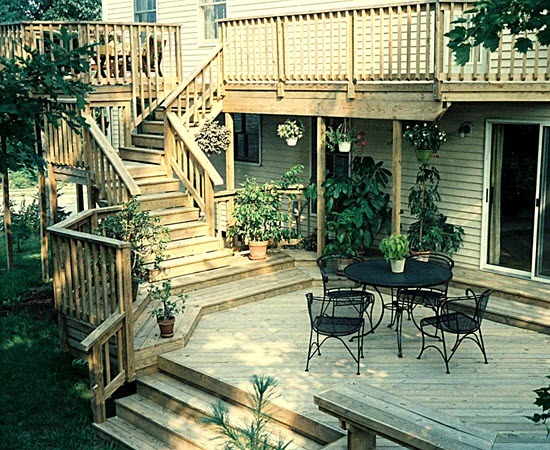 Instead, be sure to reach out to our quality deck design experts for assistance every step of the way. Whether you’re in need of a custom deck design, framing assistance, or full-scale deck installations and beyond, we’re here and ready to help. Residents of Washington D.C. can contact us anytime for assistance and service. Finding a team of deck experts that are reliable, honest, and experienced can make all the difference once the dust settles. Our results are backed by comprehensive insurance coverage and a quality warranty. If you’re planning on improving your living space with a stunning gazebo, deck, pavilion, or sunroom, reach out to us to get started!